From sticks of rock to a regal splendour! 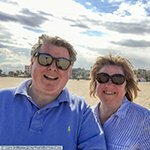 Gary and I had wanted to visit the county Norfolk for a few years now and more often than not we jump in the car and head across to mainland Europe. However, on this occasion, we decided ‘no’, let’s dig deeper into our own lovely country. 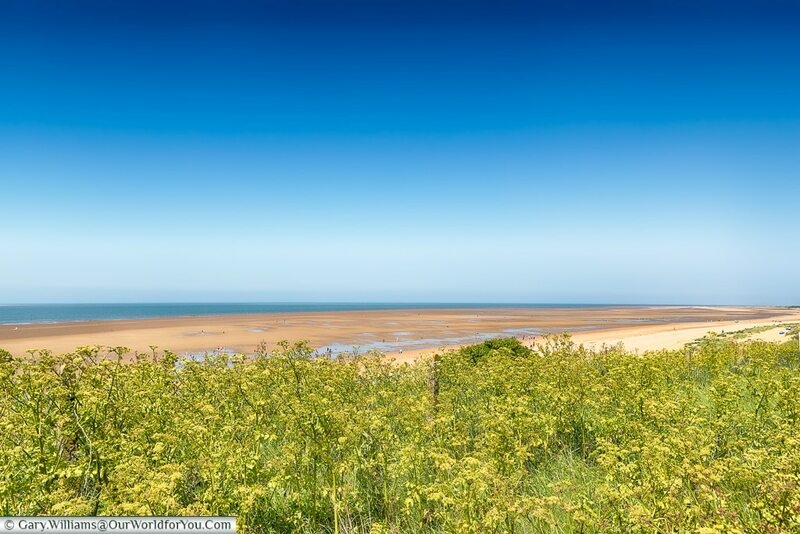 Norfolk is situated on the east coast of England and shares its shoreline with the North Sea. For me whenever I hear the North Sea mentioned, it conjures up harsh conditions in my mind, so it was a welcoming site to see the waters on calmer days. However, it wasn’t just the coastal towns we were in search of, we were on a mini road trip, and its county town of Norwich was a must for us to visit. What Gary and I love about travel, are the fantastic memories that it brings and the fact that they last a lifetime. As Norfolk was such an enjoyable break, we have chosen our favourite bits to share them with you. 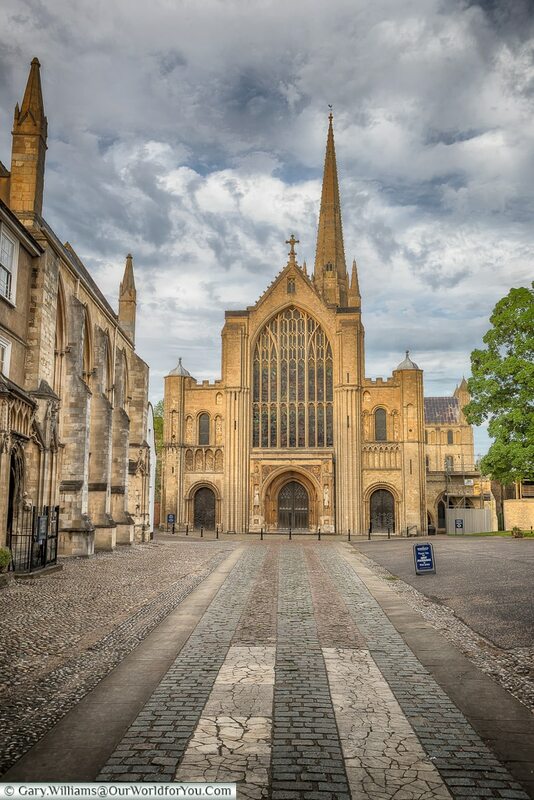 Norwich City – We found Norwich to be a lovely city to discover, so much history in one place. The 900-year-old Norman Cathedral and its surrounding Close were certainly a highlight. 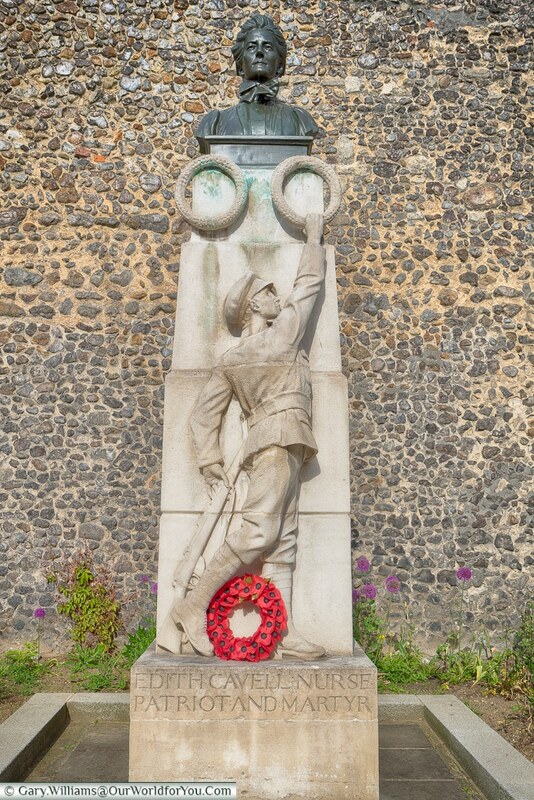 Find out more from our posts The Heart of Norfolk & The Norwich 12. 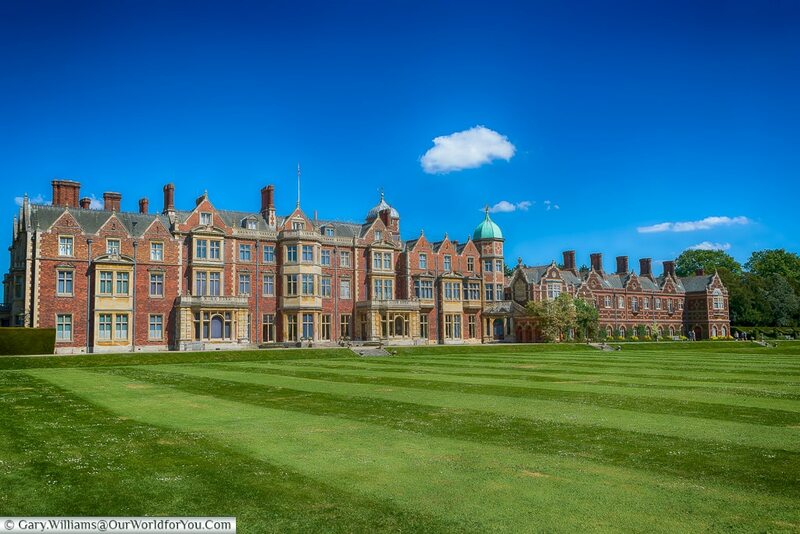 Sandringham Estate – I’m really pleased we visited Sandringham Estate, I personally thought it was worth the extra cost to tour the lower floors of the house. But equally the gardens are incredible, and the Royal car museum is certainly unusual, I never knew the Royal Family owned a black cab. North Norfolk coastal road trip – This became a road trip within a road trip, we followed the coastal route from Cromer to Hunstanton, touring through the little towns and villages along the way. The route can be found on the Visit Norfolk website. 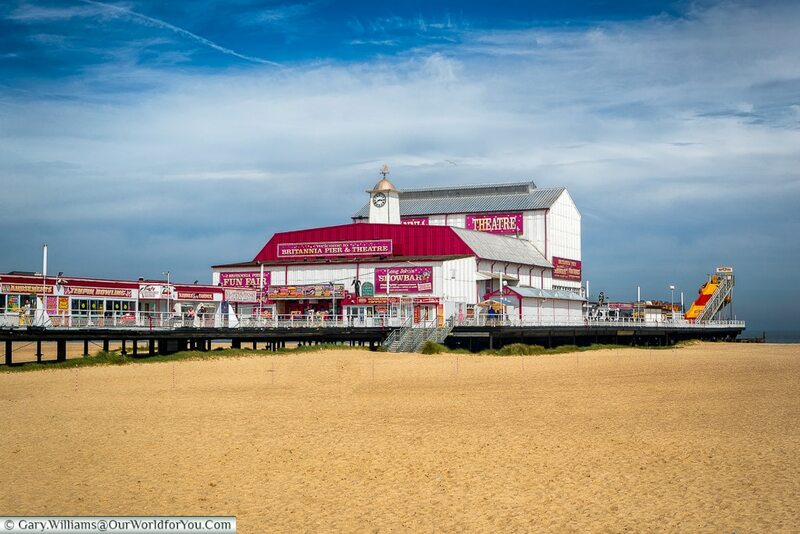 Great Yarmouth – Although this was our first visit to Great Yarmouth it brought back so many childhood memories of spending days by the seaside with my family. 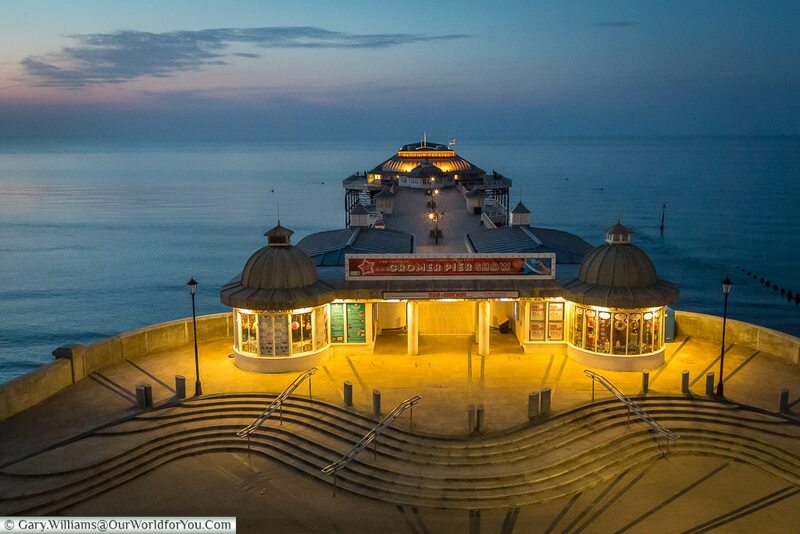 A true bucket & spade destination, and even has the nostalgic end of pier entertainment. 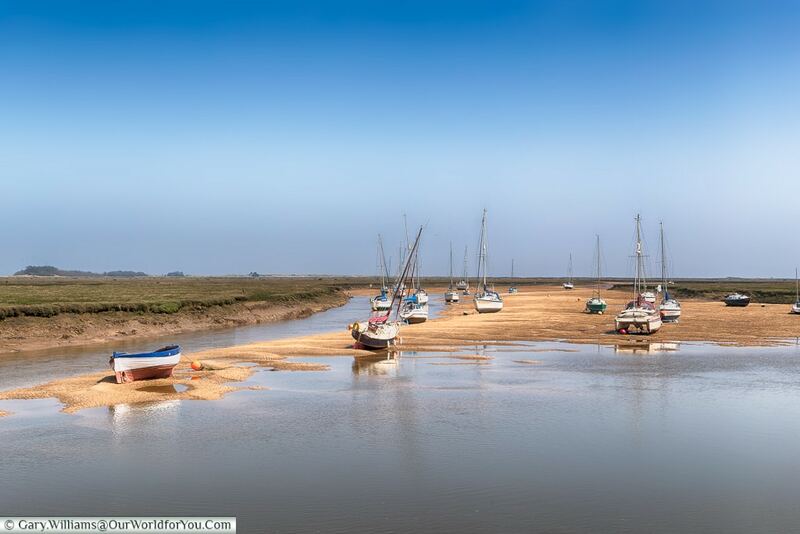 Harbour towns – During our coastal tour we visited Wells-Next-the-Sea, a busy little fishing town. Great for seafood and you may even catch a glimpse of people crabbing, or buy your own line and bait and give it a go yourselves. 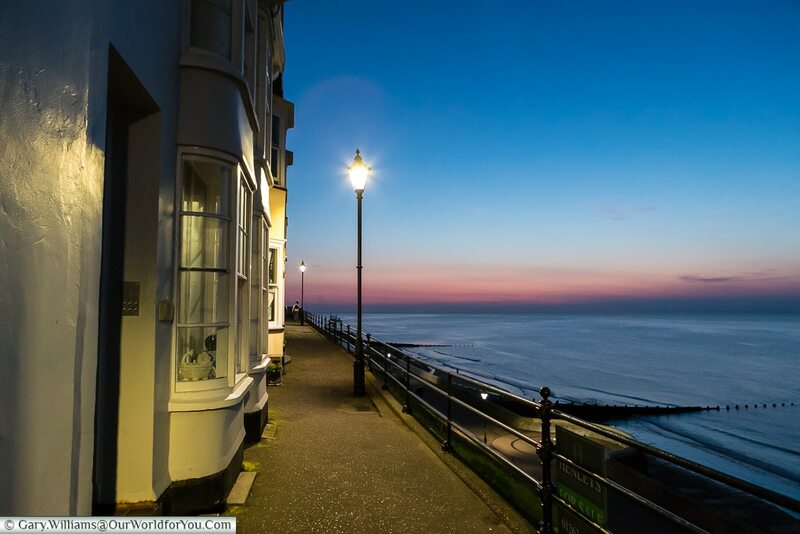 Cromer – While Yarmouth brought back childhood memories Cromer ‘Gem of the Norfolk Coast’, has the traditional old-school feel of promenading along the seafront. 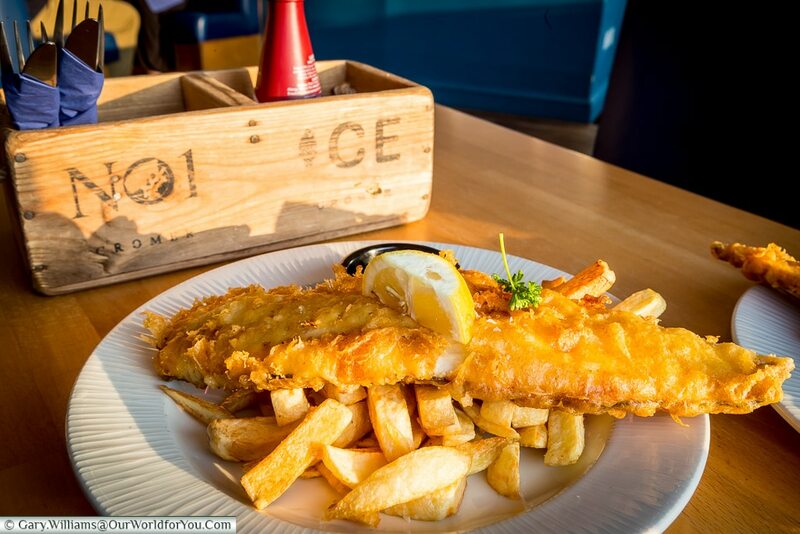 Fish & chips by the seaside – You’ll have to go a long way to beat this foodie experience. Does it get any better than sitting overlooking the sea, sun shining, seagulls circling overhead while eating fish & chips with lashings of salt & vinegar? 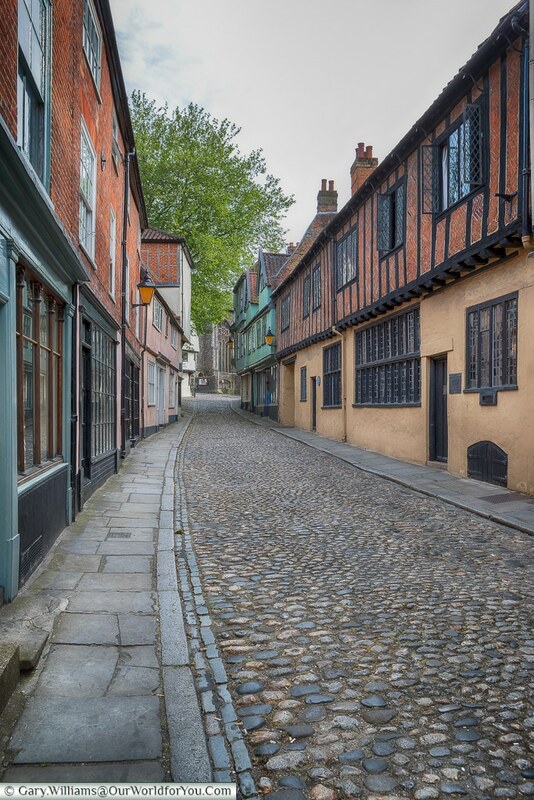 Lanes in Norwich – Strolling through the historical cobbled lanes of Norwich was like stepping back in time, fantastic little buildings and quirky boutiques. 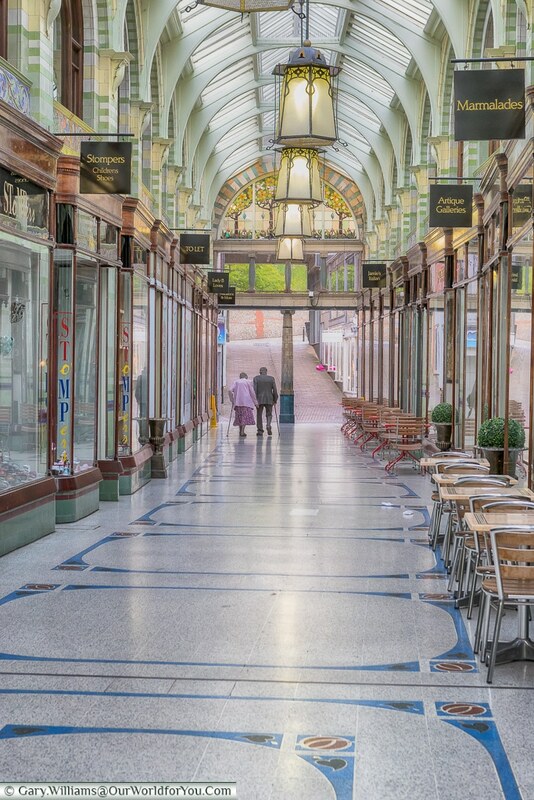 Architecture – The mixture of buildings & design throughout Norfolk is amazing, from the half-timbered homes & flint houses to the incredible Art Nouveau arcade in Norwich. 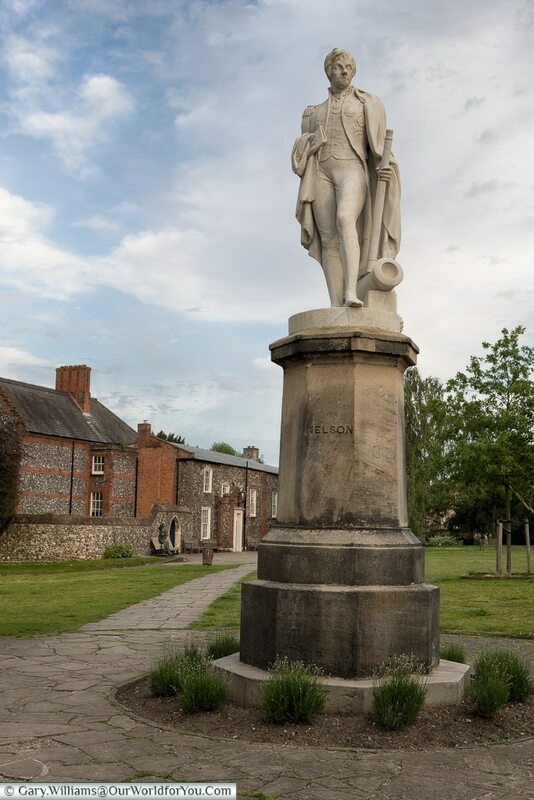 History – Norfolk certainly has its fair share of history and a couple of its notable sons and daughters is the Admiral Lord Horatio Nelson. And the WWI heroine, Edith Cavell who sheltered allied forces and helped over 200 people escape. Poppy Line – Even if trains aren’t your thing, it is still a lovely sight, seeing a steam train passing through the countryside. 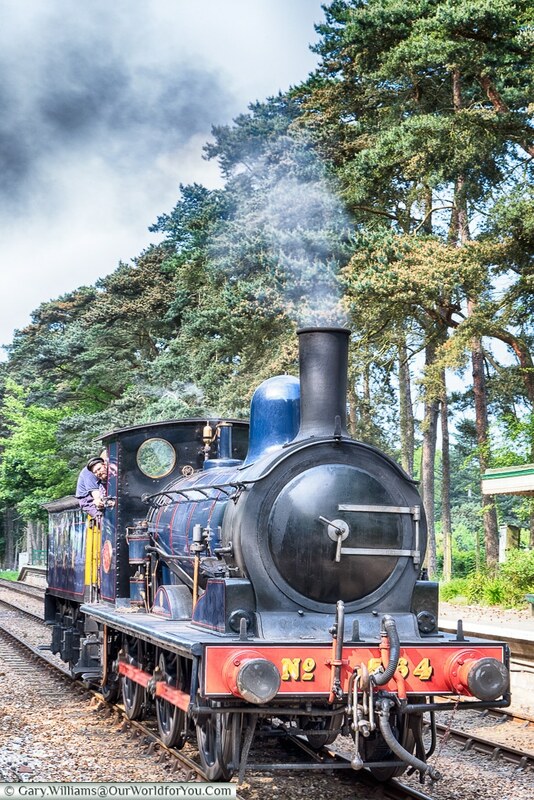 The Sheringham to Holt Heritage railway is run by a very enthusiastic group of volunteers. 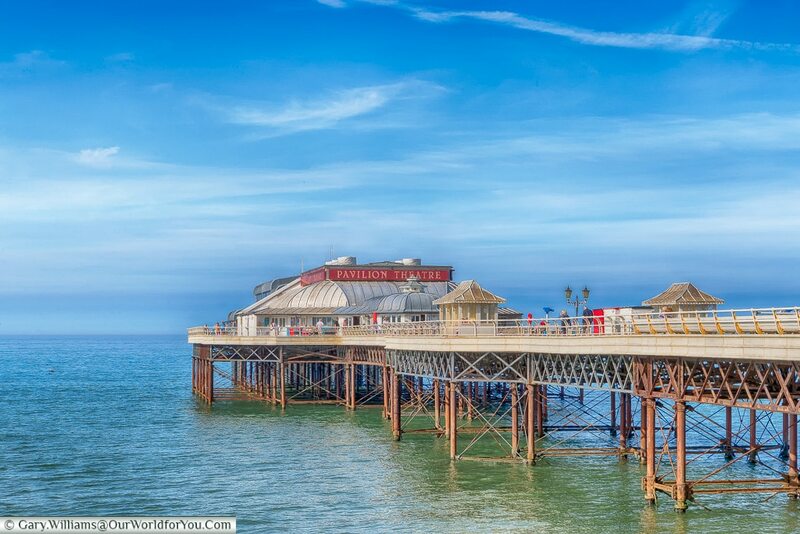 The piers – I love strolling along a pier, it seems a very British thing to do. People are always enjoying themselves and kids young & old just love the entertainment they bring. 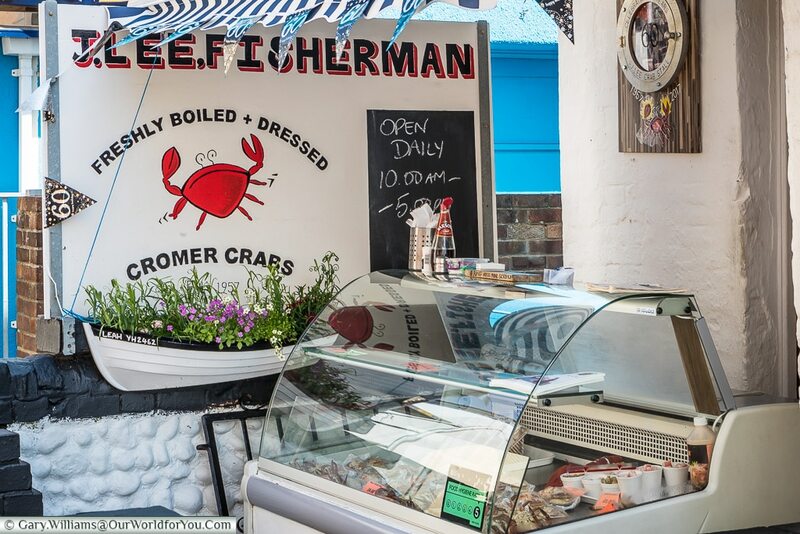 Cromer Crab – Well you just couldn’t visit Cromer and not try the infamous Cromer Crab, could you? 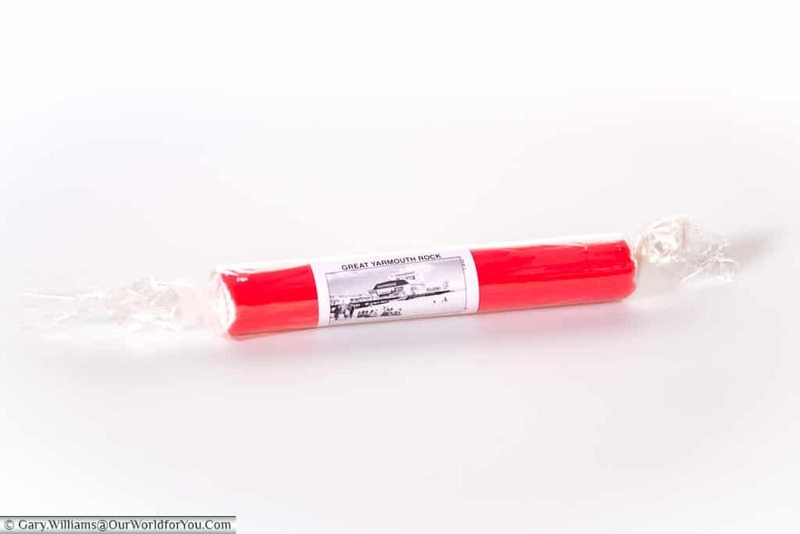 Stick of Rock – Does a piece of candy sum up a seaside resort like a stick of pink rock, I couldn’t resist it and bought one for Gary from Great Yarmouth. Stay longer – I know it’s a cliché but we were only in Norfolk for four nights, and there was certainly more to be discovered. 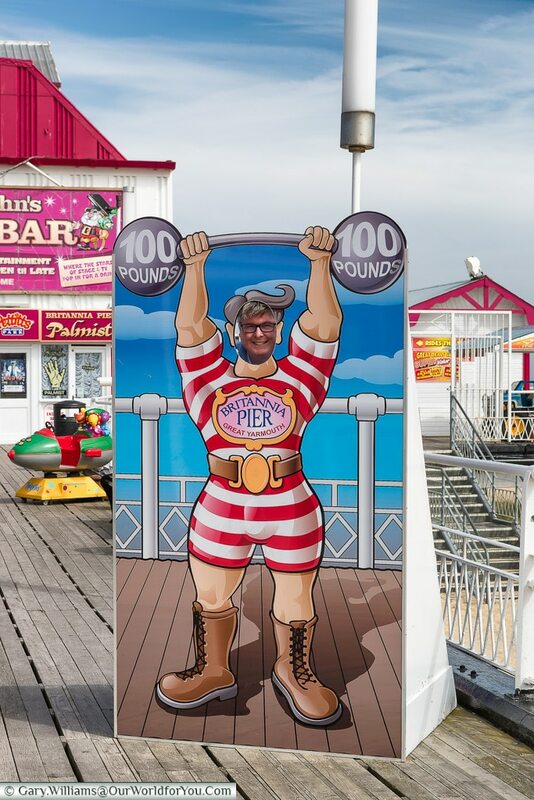 He wanted to do it, honestly – Make sure you get your photo taken at one of the traditional ‘head-in-the-hole’ boards, along the boardwalk of the pier. 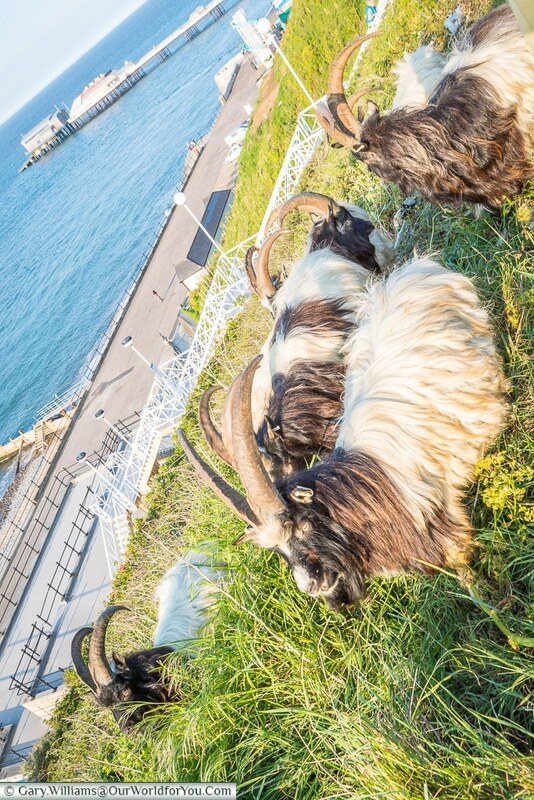 Loving the quiff…..
Goats – Yes goats, I certainly didn’t expect to see these little fellas, munching their way through the clifftop vegetation in Cromer. Apparently, they are Bagot goats!!!! Boat Trip on the Broads – The disappointment was we didn’t get a chance to cruise the infamous Broads. I think we’ll save this pleasure and hire a boat for a few days another time. To visit? It’s a wonderful place with so much on offer – you’ll be mad not too. 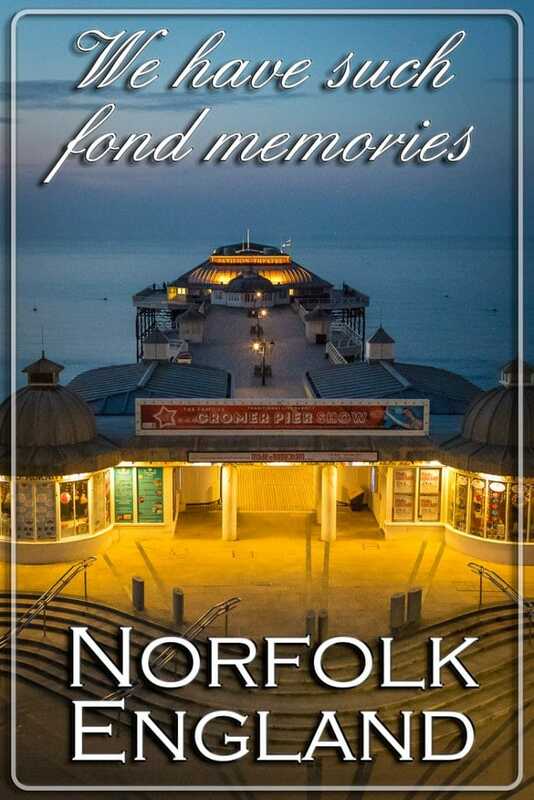 Visited Norfolk? 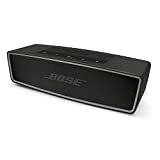 Do our memories strike a chord with you? 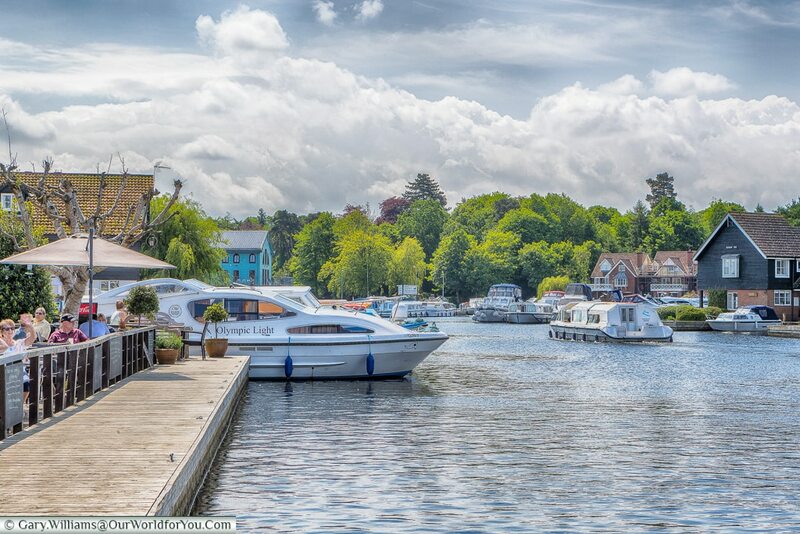 What’s your favourite spot in this great county?